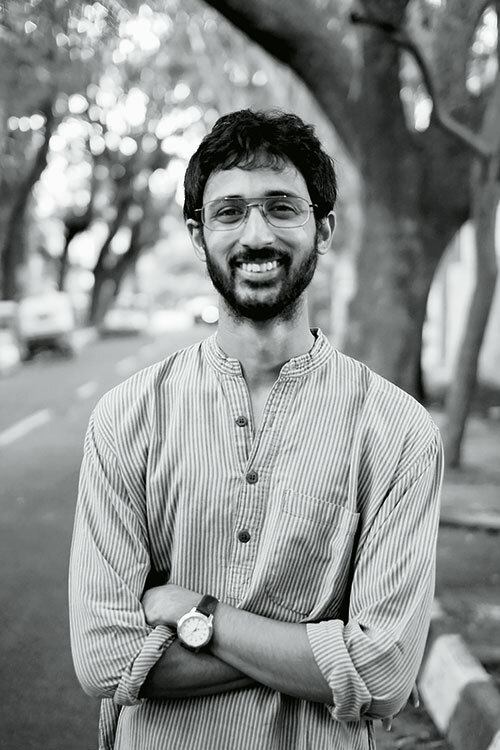 At 26, the Prague Film School graduate has already written a lyrical novel called It’s Raining In Maya, and directed the much-acclaimed Telugu short, Ika, apart from his debut Kannada feature film, Thithi. In addition to winning two awards, including the Golden Leopard at the Locarno International Film Festival, it has also won a National Film Award for Best Feature Film in Kannada and several state film awards. A comedy about three generations of a family dealing with the death of their patriarch, it has touched audiences worldwide.